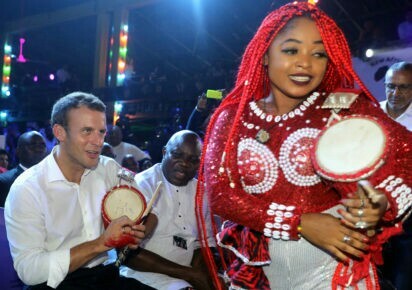 The President of France, Emmanuel Macron visited the Afrika Shrine of the late Afrobeat musician, Fela Anikulapo-Kuti in Ikeja Lagos, on July 3rd 2018. Macron headed to Lagos after his discussions with President Muhammadu Buhari in Abuja. 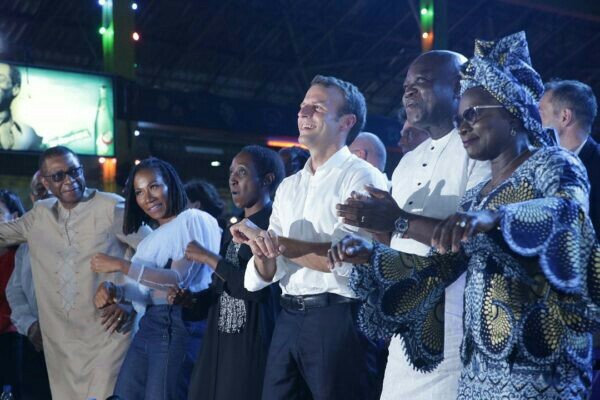 The French president in company of the Lagos State governor, Akinwunmi Ambode was received at the shrine by Femi Kuti and his sister Yeni. 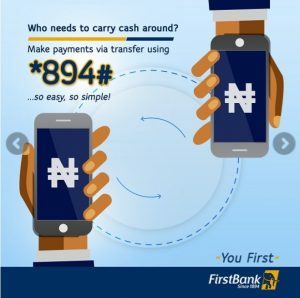 Ndidi Emefiele, Abraham Onoriode Oghobase and Victor Ehikhamenor performed to the delight of the President and guests. 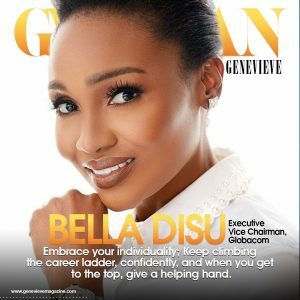 Celebrity stylist Jane Michael Ekanem curated a fashion show where she showcased pieces from fashion designers Ituen Basi and Mai Atafo. 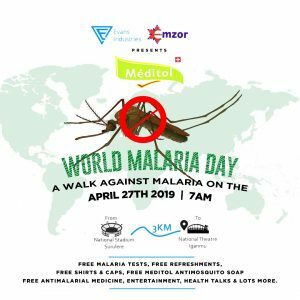 Nollywood stars including Ramsey Nouah, Joke Silva, Jide Kosoko, Yomi Fash Lanso, Omotola Jalade Ekeinde, Rita Dominic, Dakore Akande, Kemi Lala Akindoju, Chief Zebrudayya and director Kunle Afolayan were guests at the exclusive event. 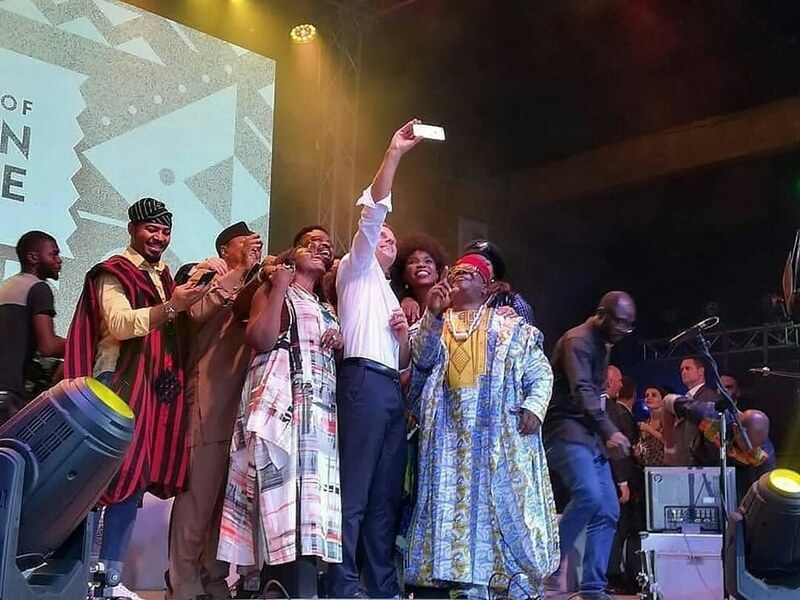 The French president and guests at the Afrika Shrine were further entertained by Yemi Alade, Ara, DJ Jimmy Jatt, Charlotte Dipanda and Femi Kuti . 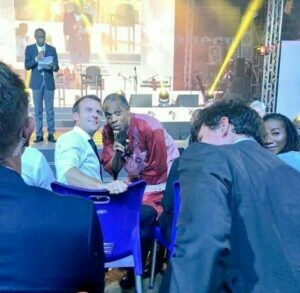 Also in attendance were African music legends Youssou N’dour and Angelique Kidjo. The French president is also expected to inaugurate the headquarters of Alliance Francaise, a French Language and Cultural Centre in Ikoyi on Wednesday July 4th.